The animated movie of the spread of ice loss into northwest Greenland observed by satellite from 2003 through to 2011. The colour scale along the bottom shows ice thickness in centimetres with the black colour reached in the south at the end of the animation representing an 80 cm loss. The above video was first published on this blog in this entry. I’ve also published several other illustrations of how Arctic ice has retreated. The above image was first published in this blog entry. The two images above are were originally published by the UK’s Met Office in July. I’ve also published another diagram illustrating sea level rise this year. All four of the above images effectively illustrate the same blog entry. 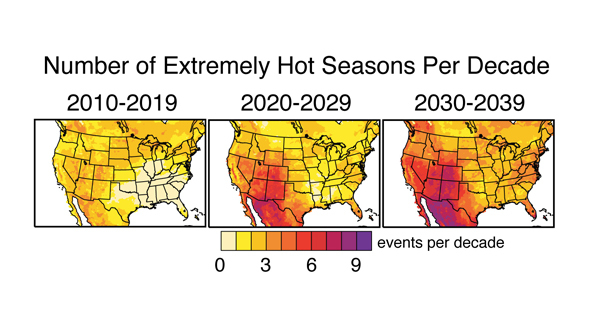 I’ve also included other diagrams showing sea temperature trends, trends in record temperatures in the US, average global annual temperatures for January-July, April, March, 2010 and 2009 overall. Plus I used the infamous “hockey-stick” graph showing how current temperatures compare to those seen over the past 1,000 years here. 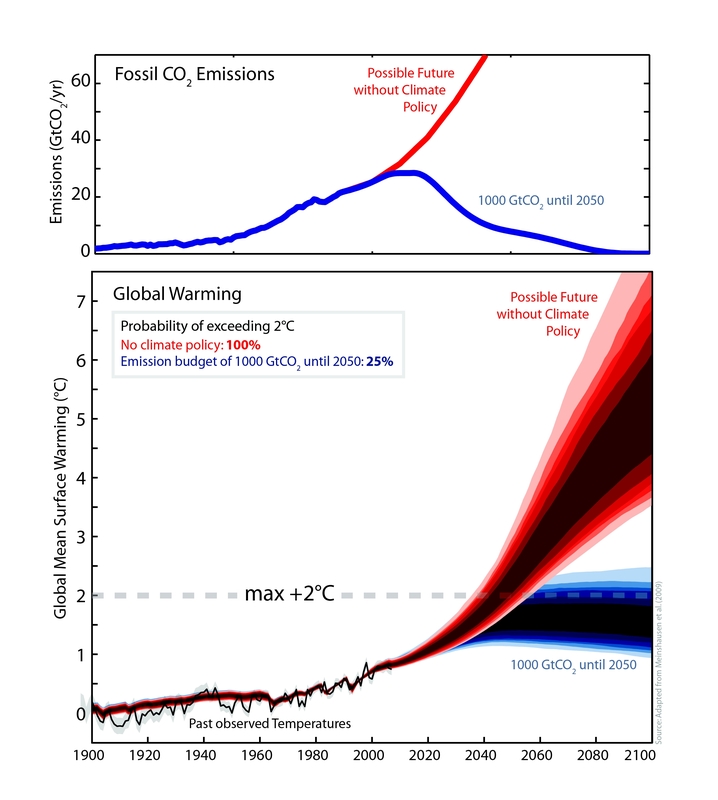 Original image and reference to source in this post, plus I also published another diagram showing the forcing effect of CO2 and other greenhouse gases. I first included the above image in this entry on the blog. I’ve also published diagrams illustrating how carbon cycles between CO2 and other uses in nature, and how important this is for the amount of CO2 in the atmosphere. I’ve also published diagrams showing how another chemical cycle important to the climate, the water cycle, is being affected by climate change. The above image was first published on this blog in this entry. 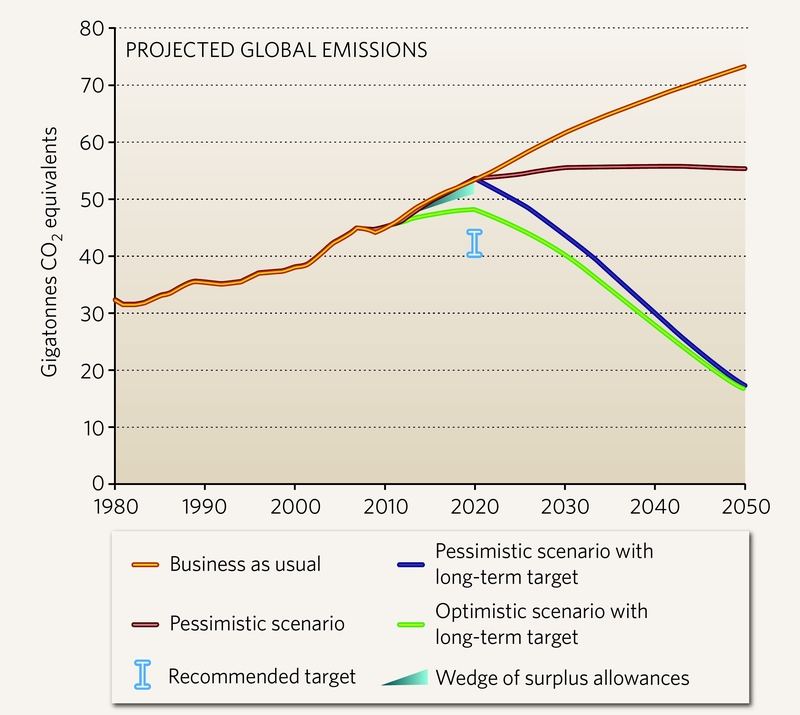 I’ve also published graphs illustrating emissions from power sources and transport, how emissions are exported and have also published other blog entries covering projections of future CO2. The above image was first published on this blog in this entry. This image was first published in this blog entry. The importance of this kind of warming is demonstrated by a diagram in this blog entry explaining why coral bleaches with higher temperatures. Other adverse effects of temperature include the staggering number of budgies that died in a heatwave shown in this entry, and how lizard populations are changing shown in this entry, and areas where researchers predict humans will eventually not be able to live due to the heat, shown here. “Clouds play a leading role in this real-life mystery. Clouds both reflect sunlight, which cools the Earth, and trap heat in the same way as greenhouse gases, thus warming the Earth. Different types of clouds do more of one than the other. The net effect of clouds on climate change depends on which cloud types change, and whether they become more or less abundant, thicker or thinner, and higher or lower in altitude. I assume that your point about clouds is that a warmer planet makes more clouds, which should cool the planet back down again. I know the NASA link is more than ten years old, but it does say that’s not necessarily the case. If you have evidence to the contrary, please include a link to it in a comment here. I would also politely ask you to do that for all the arguments you have here. Without evidence to back up what you say, there’s no reason for me or any of the rest of my readers to believe you. Andy, H2O controls the climate, on many different ways. 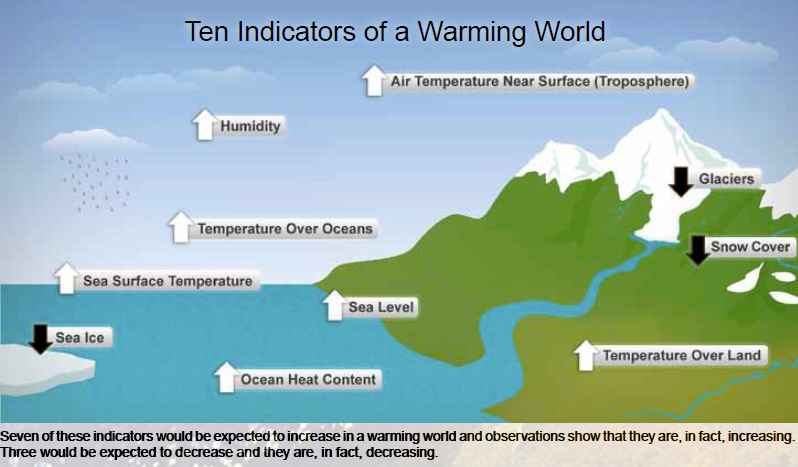 Sea currents, water storages, topsoil moisture; more of it = better climate; or opposite is for worse climate. That has nothing to do with the phony GLOBAL warming. You can drive from east to west coast of USA / Australia in a week and experience 50 different climates – did 25 GLOBAL warmings happen in that week? 2] You are pointing ”top scientists” Andy, with my limited English vocabulary – if those scientists were correct, I would have never ever got involved in the climate debate. They are not just wrong, but are back to front and destructive also. Napoleon said: successful officer is the one who knows what the opponent knows and has. What those ”scientists” stereotype knowledge have, is on TV every day. 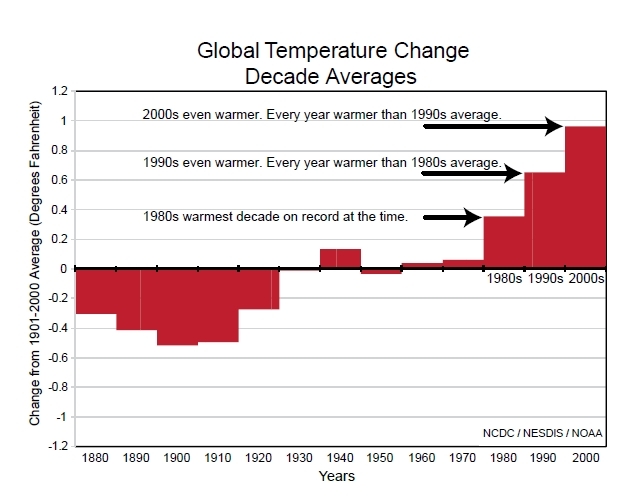 When one makes or uses ”temperature charts” is the biggest proof that the person doesn’t know how the self regulation of temp in the atmosphere works. I did include you a link to my website – is not much text – every text is related to others – if you read what is there – you will see how simple / correct proofs work and disprove beyond any reasonable doubt what those ”scientists” preach. When the truth is known, many of those ”top scientists” will end up in jail. If you read what I have, you will think different. When I read your text on methane, I realized how far the contemporary knowledge is from the truth. Obviously you are concerned about things that I am also. But you are using informations from people that should be in jail, hope they will be soon. Thanks! 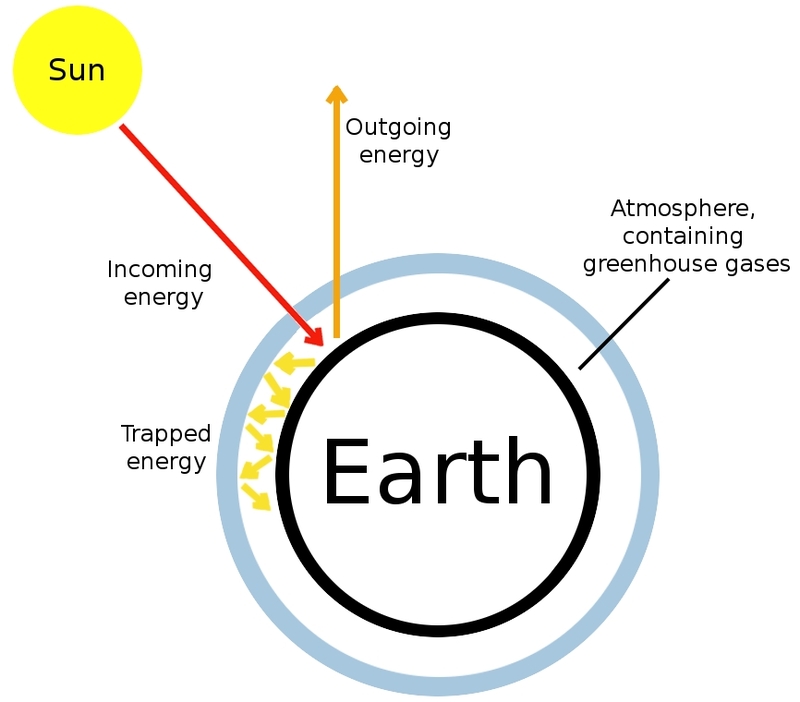 I’d point out that obviously the CO2 in the atmosphere is acting much like a greenhouse does in keeping heat in, hence the name, but the Sun also plays a big role, if that’s what you mean. 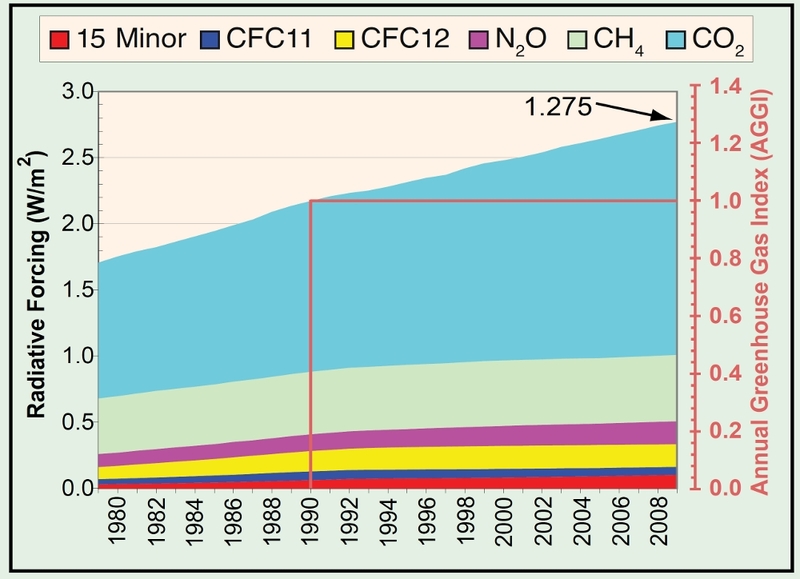 increased CO2 conc in atmosphere = increased warming of atmosphere, with slightly (?) increased radiation to space, but with net result being a new steady state at a higher average Planet temperature. Really simple. Don’t remember ever seeing anything like that, but some of the early climate models were really simple and might be able to provide something like this. I’ll assume you’re capable of doing an internet search, but will keep it in mind and let you know if I come across something like what you’re after. Could you come back and post here if you find what you’re after? Cheers! 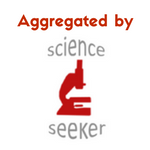 It bundles all greenhouse gases into one parameter, but does the kind of thing you’re after. I’m glad that I got you curious! Many thanks for these excellent links – much appreciated. Hi Robin, so you know, you inspired me to write a blog entry linking to different online resources, ranging widely in complexity and control. You can read that here: http://wp.me/pLahN-1ne. Thanks for pushing me in this direction. I�m beginning to feel guilty!! Thank you very much for posting this – great effort. I am spreading it about.